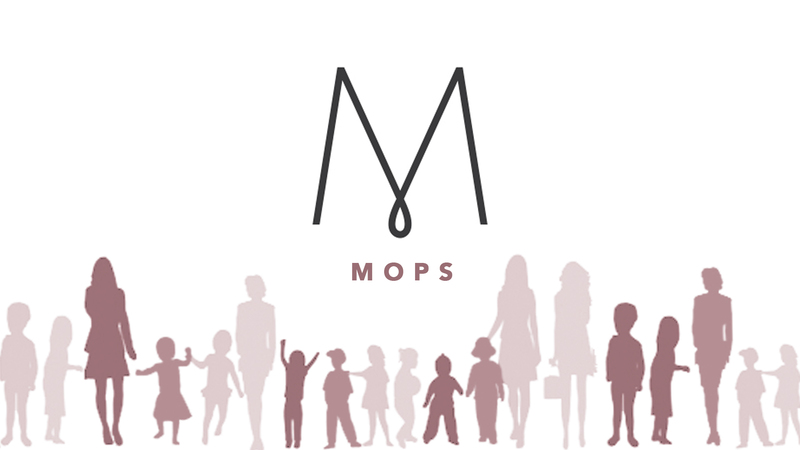 We love to provide ways for women to enter into a Godly, encouraging, and uplifting community. 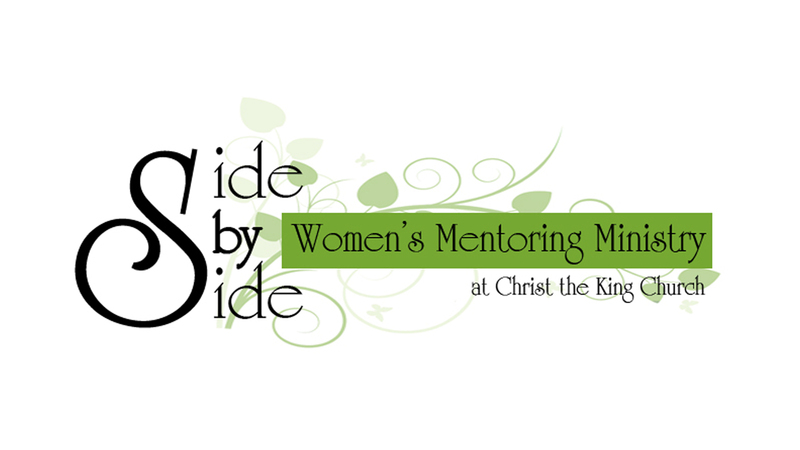 At CtK, we look to do this through supporting women’s events, community groups, and more! 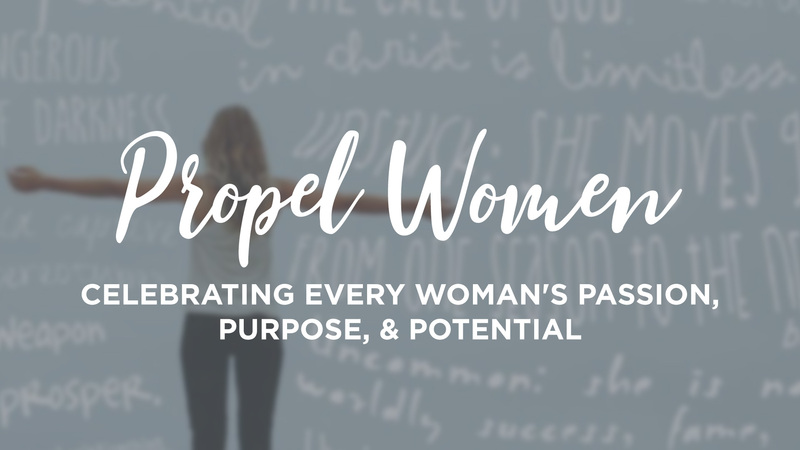 Check out some ways to connect with other women at CtK!